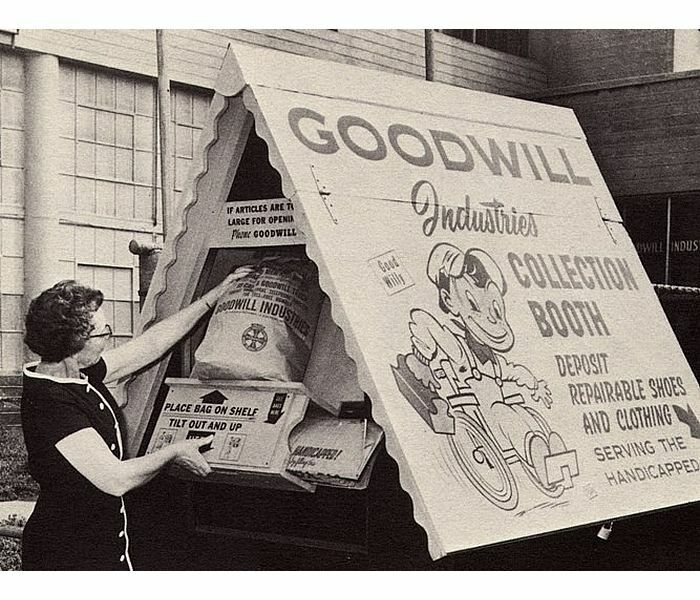 60 Years of Helping People! 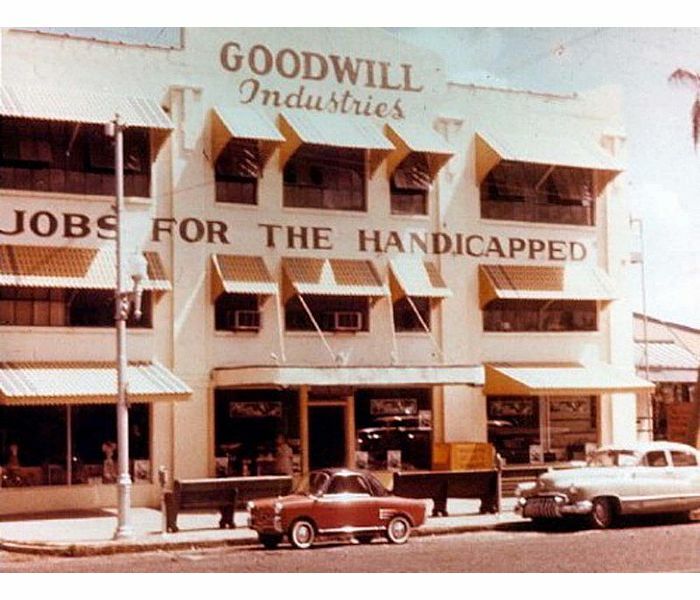 Goodwill-Suncoast was founded in October 1954 in downtown St. Petersburg. 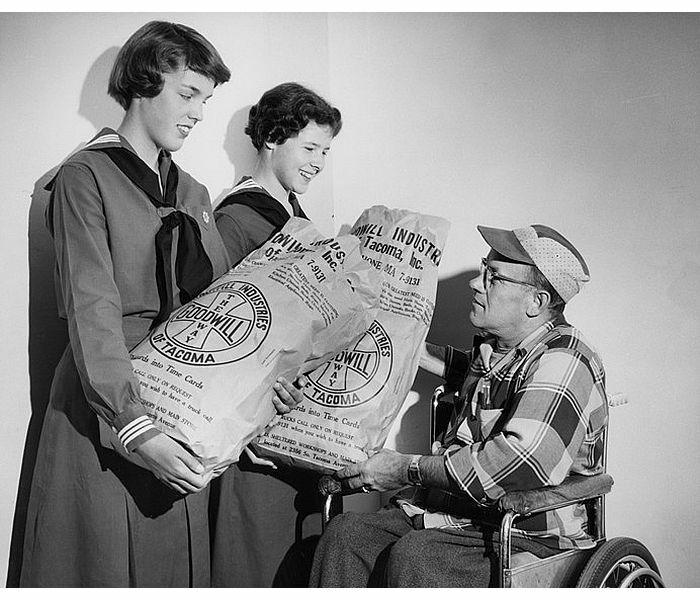 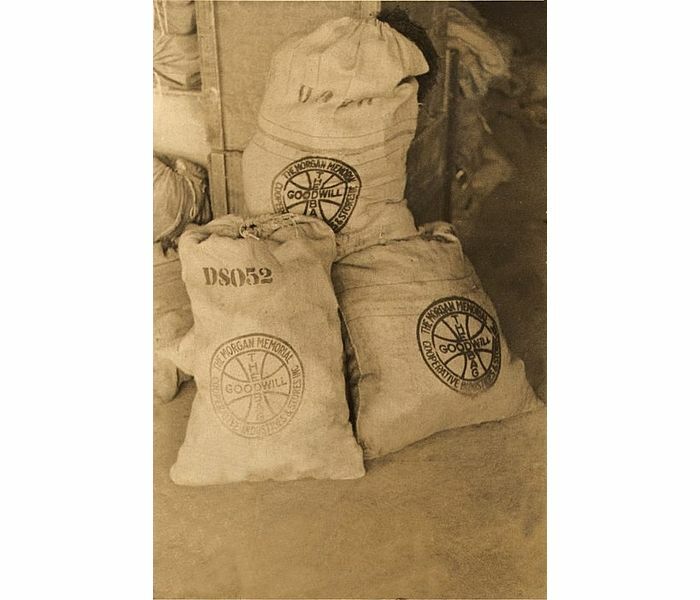 We began by assisting a handful of people with disabilities to gain work skills and paychecks. 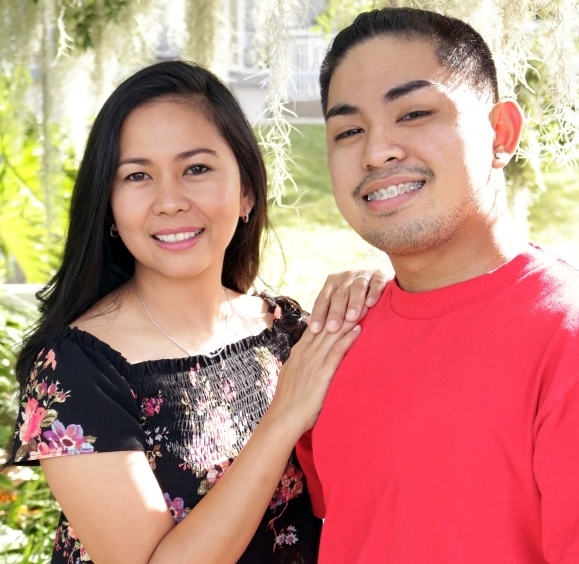 Now we help thousands of people overcome a variety of barriers to employment through training and employment programs, low-cost apartment buildings for seniors and people with disabiities, work activities centers for adults with developmental disabilities, as well as rehabilitative community corrections programs. 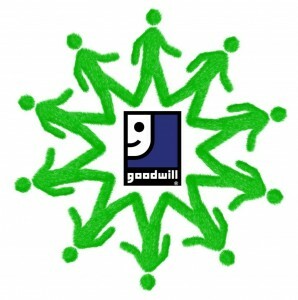 To support these services, Goodwill-Suncoast operates 18 retail stores and three outlet stores.